I am asking that you keep the Seminarians of the Trenton Dioceses in your prayers this week. 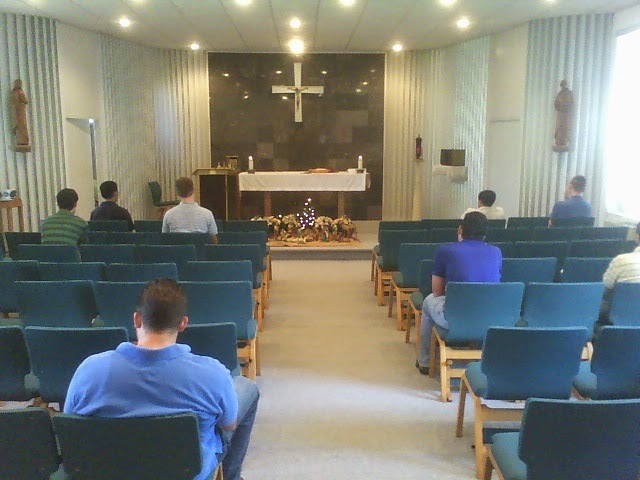 They gather together this week to prepare to go back to the seminary and for a retreat. The seminarians who have been away will meet the new seminarians that are entering this year. One thing that we can do to help support them is to pray for them each day. They are in need of our prayers as they enter in or back to this life that is before them. Until tomorrow, God Bless, and pray for vocations.